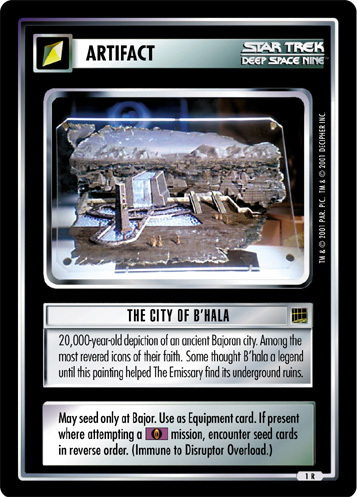 20,000-year-old depiction of an ancient Bajoran city. Among the most revered icons of their faith. Some thought B'hala a legend until this painting helped The Emissary find its underground ruins.